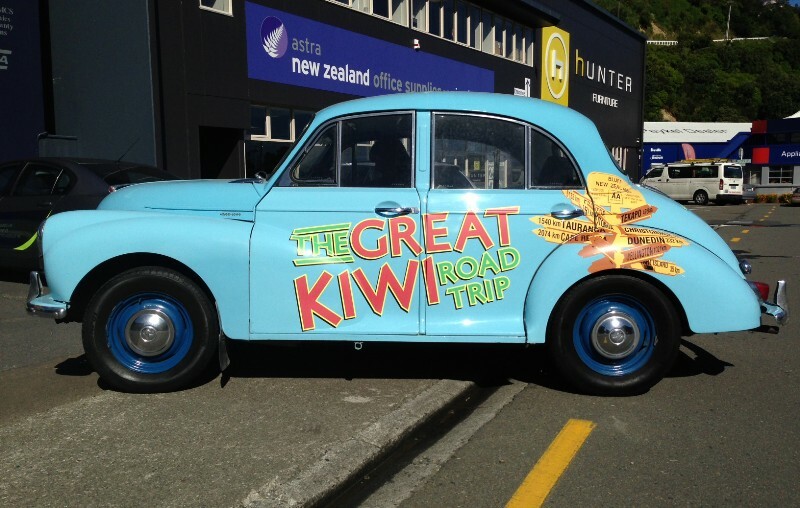 We are Your Car Wrap Experts in Auckland, Wellington & Christchurch. At Signwise, our creative car signwriting skills can turn customers' heads in your direction. 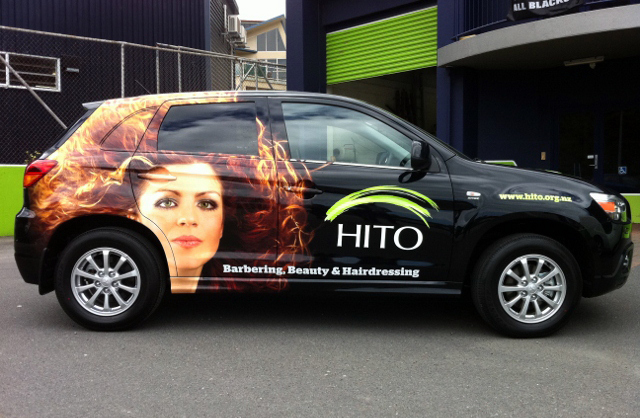 We offer professional car wrap design services and accommodate every customer individually. Choosing the correct style of signage for your car is important. Our professional car wrap team can apply your car stickers or wrap, quickly and efficiently so you're back on the job sooner and your fleet is out on the street, promoting your message. 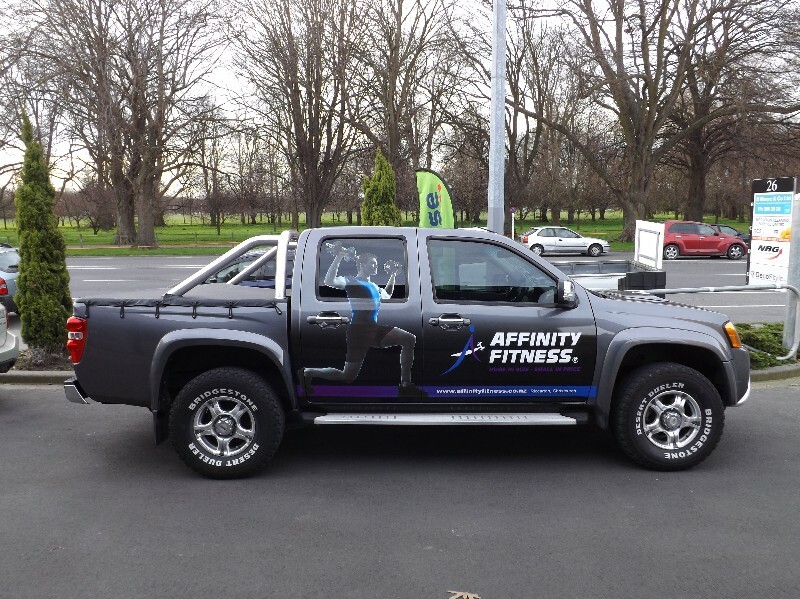 Company cars can be the most recognisable part of your business so use professional car wrap graphics to make your company stand out from the crowd and generate more business. 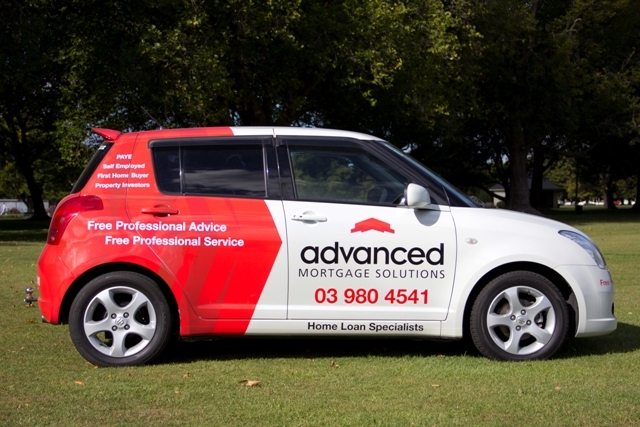 Car signage is easy and it's clever - it's advertising on the go.